Dogs never cease to be adorable. 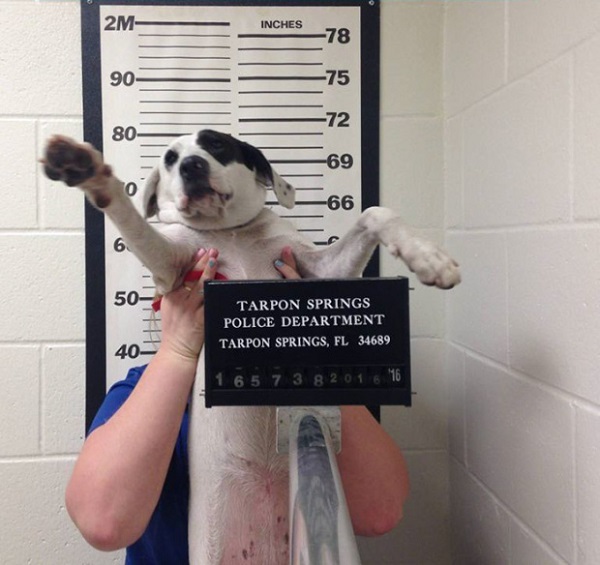 Of late, Tarpon Springs Police Department in Florida, USA captured a suspicious dog. 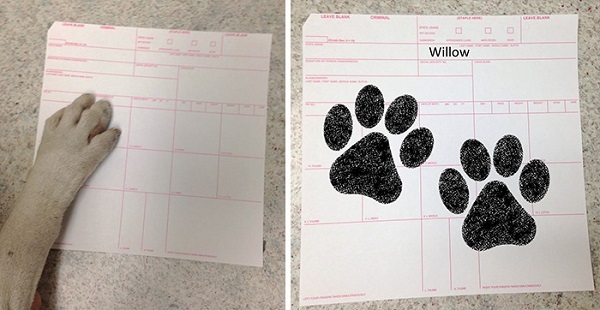 The dog called Willow apparently, refused to tell the officers, where she lived. 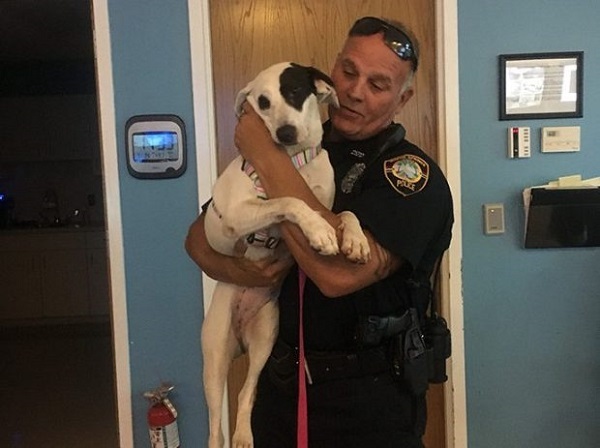 What was amazing to hear was, they arrested the dog and applied charged of being too cute. Willow poses adorably for mug shots. Cute isn’t she? It was a fun day for the people at the department with Willow around till the foster parents came in to pick their adorable pooch. The adorable pup is still looking for a permanent address. Abandoning of dogs has become a serious problem these days. Owners are treating pups as disposable things. We urge you to put in efforts and take care of your pooch. They love you unconditionally and selflessly. All they want in return is love and nothing more. Next Article Hyderabad Boys Burn 3 Pups Alive!